With 3 Brew Festivals taking place over the next month in Hawaii, it is officially Beer Festival season! 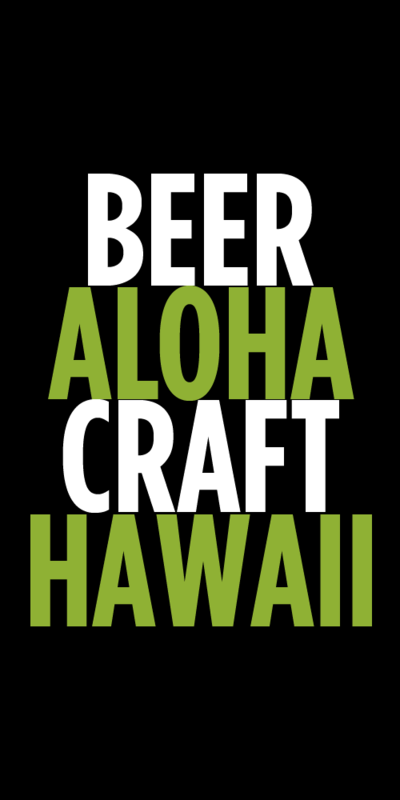 Joining the Oahu Brewfest and Maui Brewfest is the inaugural Hilo Brewfest on Saturday, June 1, 2013. The season kicked off with the Kona Brewers Festival back in March. The Hilo Brewfest will take place at the Wainaku Executive Center lawn overlooking Hilo Bay and will feature 12 plus breweries along with local food and live music. The festival is a benefit to raise money for the charities of the Hilo Rotary Club Foundation. Tickets to the 2013 Hilo Brewfest are $40. The festival is also looking for volunteers to help pour beer. Beer Festivals cannot happen without the help of volunteers who pour and serve the beer, so if you’re interested in helping out a great cause (and don’t mind not drinking any beer while serving) please sign up. Tickets can be purchased online here! And don’t forget to check out the Hilo Brewfest Facebook page and LIKE it to get more updates. 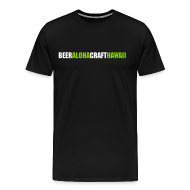 Tags: events, festivals, Hilo Brewfest, Maui Brewers Festival. Bookmark the permalink.